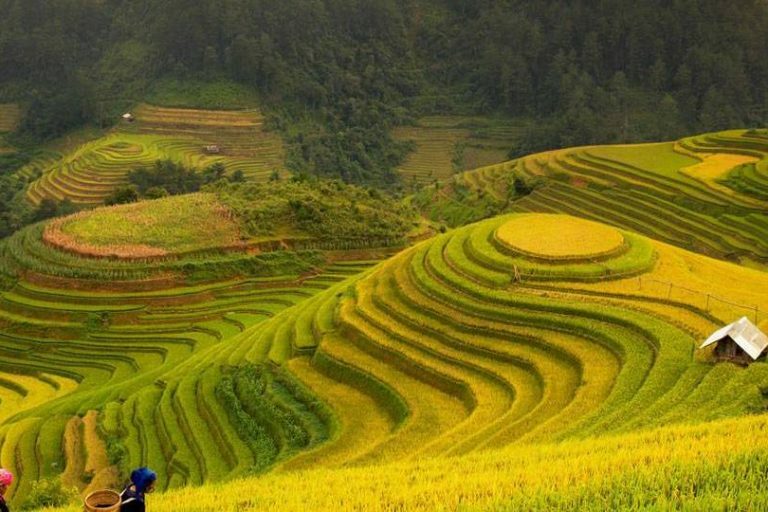 Vietnam is truly a great destination for wonderful getaway that every travelers dream of. 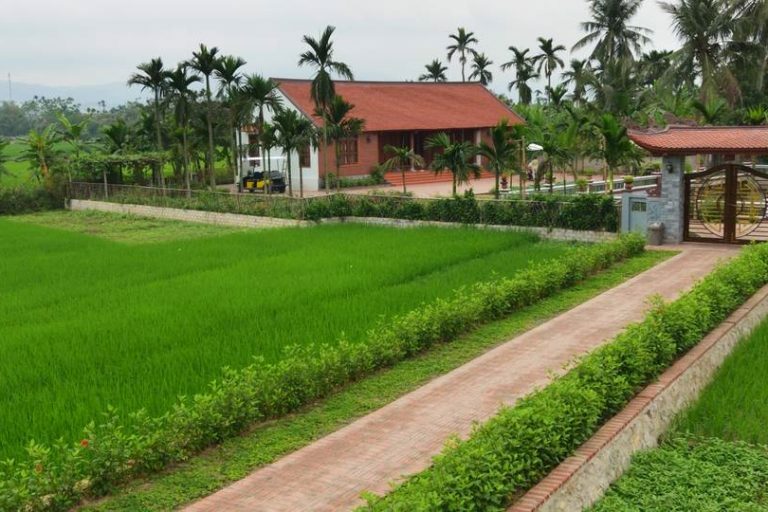 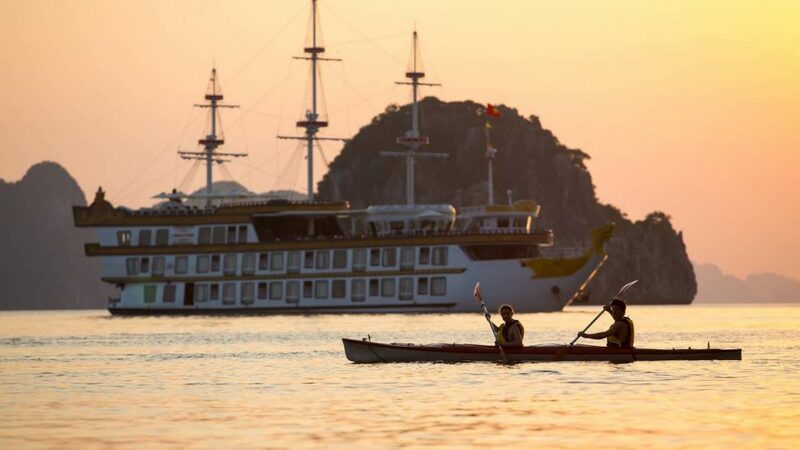 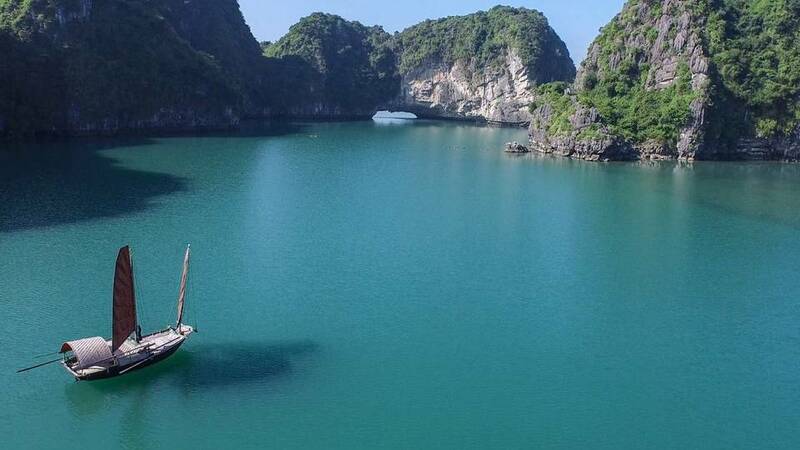 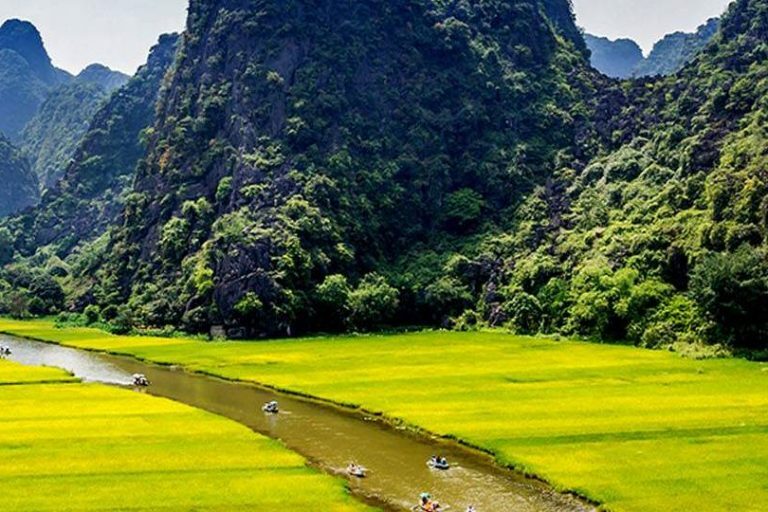 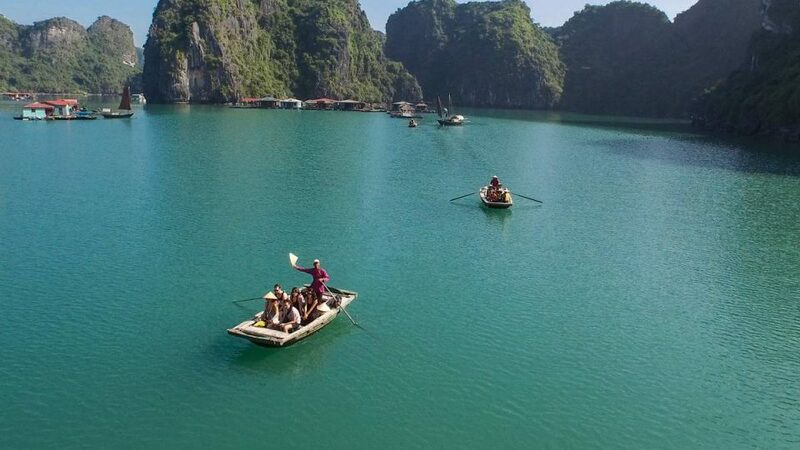 With our well researched itinerary, you not only have a chance to explore the marvelous beauty of Bai Tu Long Bay – the World Heritage Site but also the gorgeous beauty of other attractions in Vietnam, such as: Sapa, Ninh Binh, Yen Duc Village or great combination with cozy and luxury Hanoi homestay. 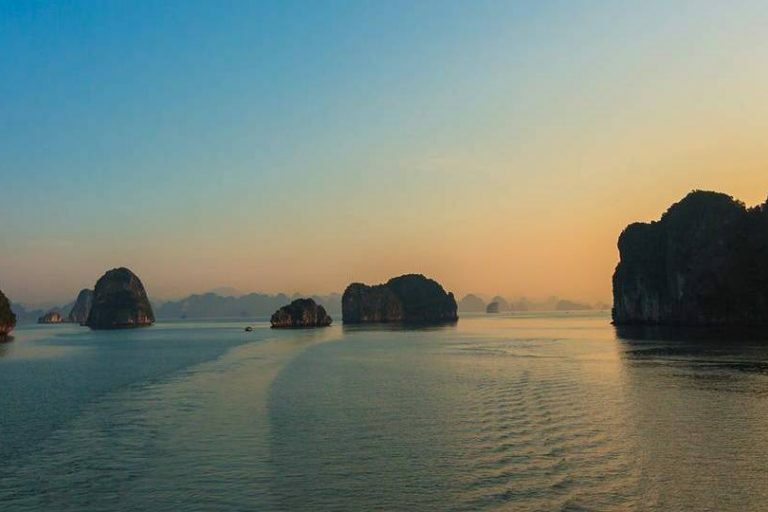 All of the destinations in our itinerary were carefully inspected by our travel experts to ensure bringing the most interesting and not crowded trip to beloved customers. 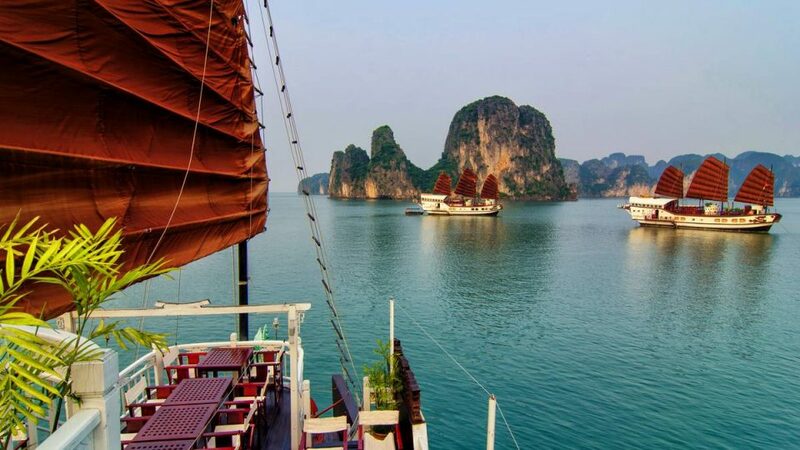 Indochina Junk is very happy to announce some interesting combo as below.